This is the 31st module on learning C with us. Earlier we discussed on the basic introduction and structure of C, preprocessor it's features, intermediate and executable codes. 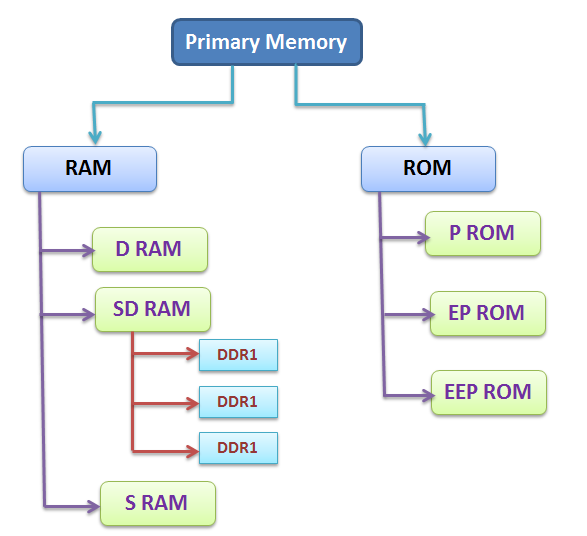 compilation and execution process of a C program. And keywords and identifiers, data types, variables and constants, scope of variables, operators and expressions in C. Type casting in #C. Introduction to input and output functions and reading a character in #C. Unformatted and formatted input functions. Branching statements like if, if-else, nested if-else. Different types of loops and units. It stores data/ instructions, intermediate results, recently produced result on which computer is currently working on. It stores the information electronically. It is very expensive and has limited capacity. 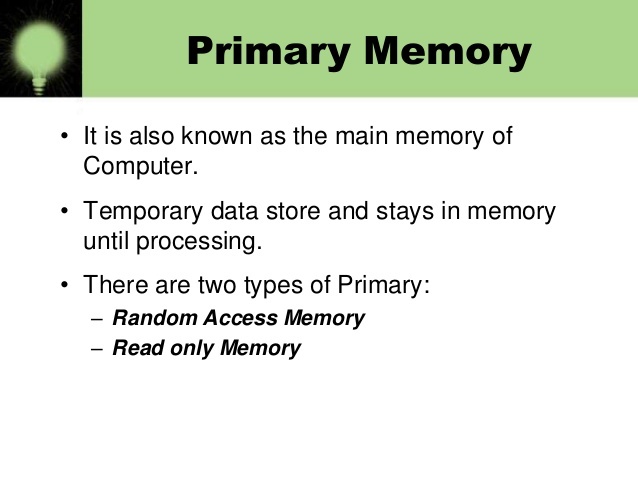 As soon as the computer switched off, the information held in this memory is erased. The CPU first sends an address of a memory location using address bus and then it reads or writes it's data, itself using the data bus. 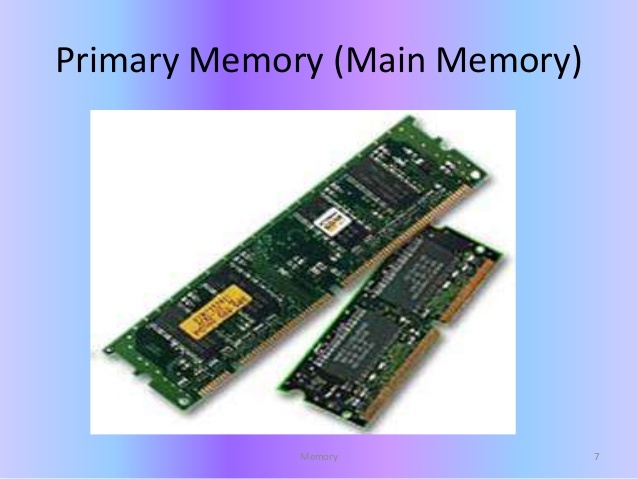 In the next module we will continue our discussion on different types of primary memory and secondary memory and extended divisions. What are Footnotes and Endnotes in Microsoft Word Document?